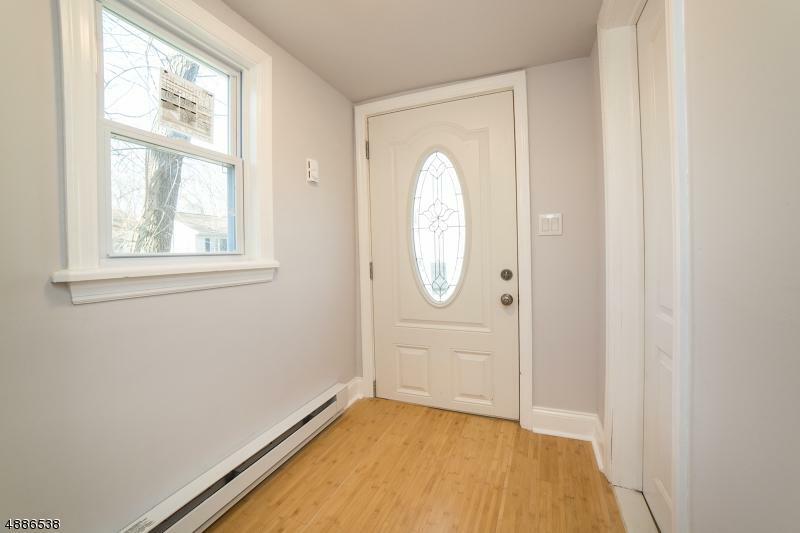 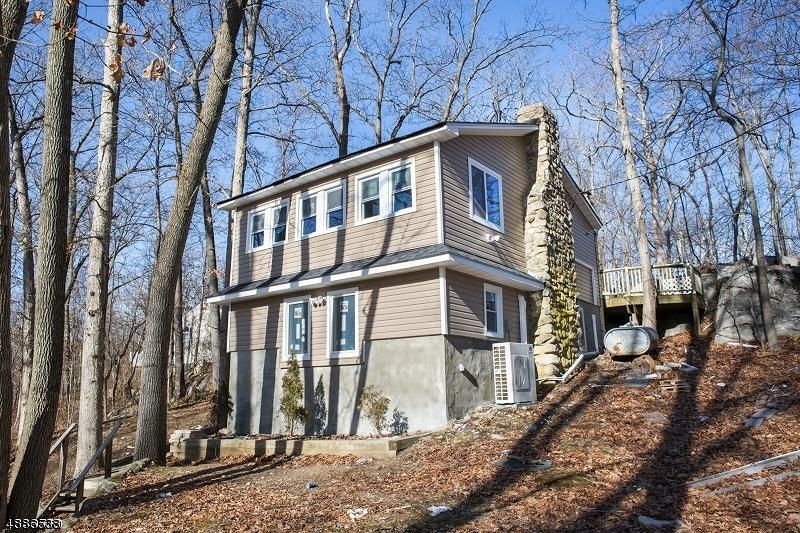 Beautiful Fully Renovated Custom 2 Bedroom 1 Bath in the Cranberry Lake section of Byram.Home boasts all brand new Electrical, Plumbing, Roof, Windows, High efficient Ductless Heating/Central Air Conditioning Units. 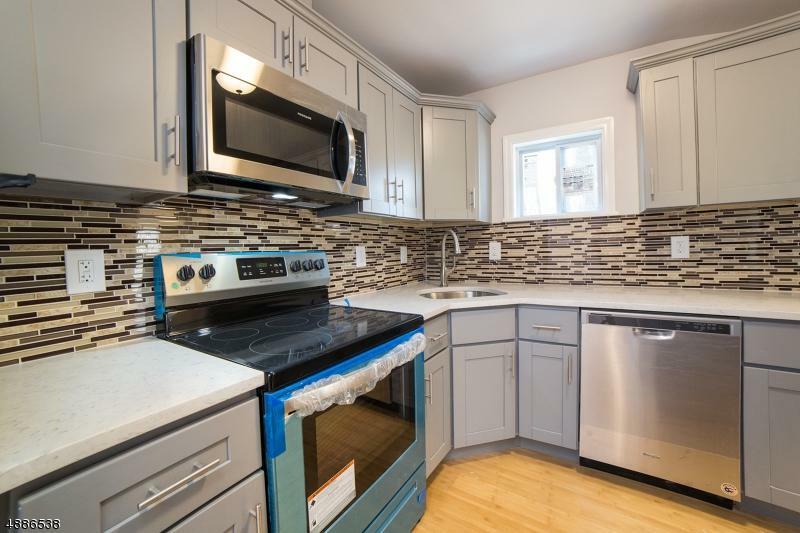 Gleaming Bamboo Flooring.Brand new Cabinets, Quartz Countertops, and Stainless Steel Appliances. 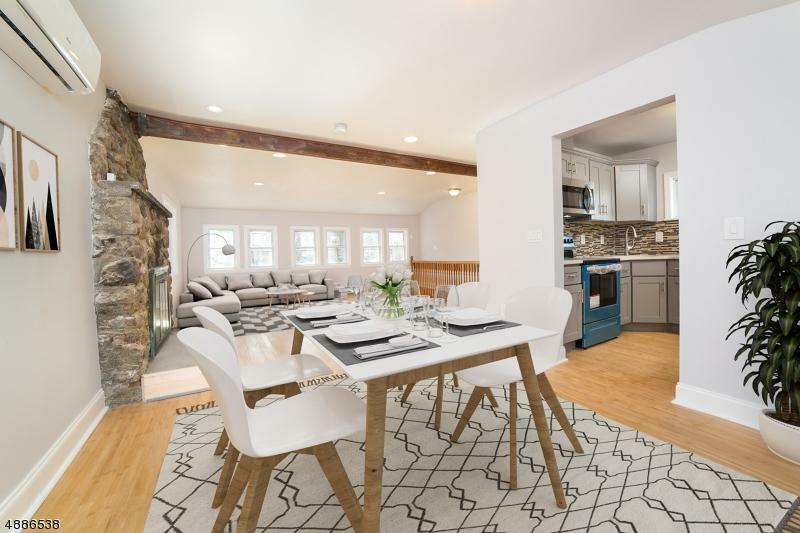 Plenty of light with recessed lighting all throughout the home.